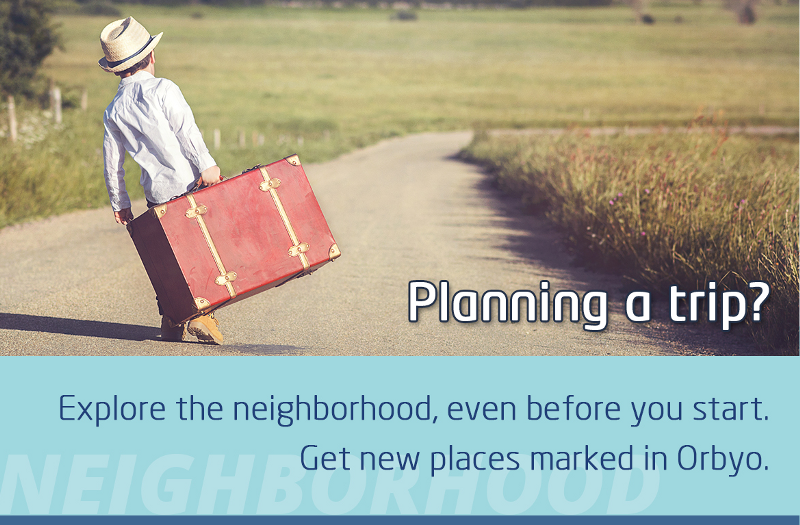 How we plan our travel? It depends on a lot of factors. Is the destination a familiar place, is it domestic or international, personal or business, objective of travel, the duration, time & mode of travel, etc. Here we would like to share 2 user experiences. One who meticulously planned his 2 day trip to Boston and another who lost his way while driving back to Bangalore. Senthil used to drive, to be with his friends in pondicherry, a coastal town in southern part of India. It is about 6 hour drive from Bangalore. Why do we need this event? 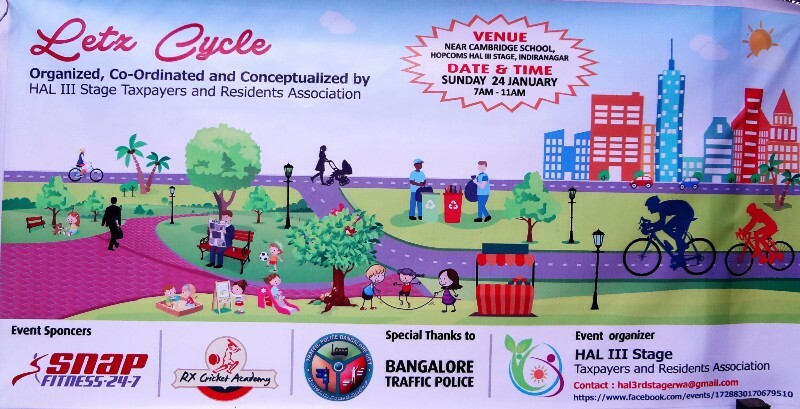 To grow an awareness about the increasing garbage, waste management(segregation and composting), traffic congestion( Take up cycling) and introducing kids to the outdoors(Street games/cycling/ running) and also the adult residents to take up fitness for a healthy lifestyle and make the neighborhood more green and beautiful (vertical gardening will be demonstrated). This is the first event of this sort which we are conducting for the residents in the society. 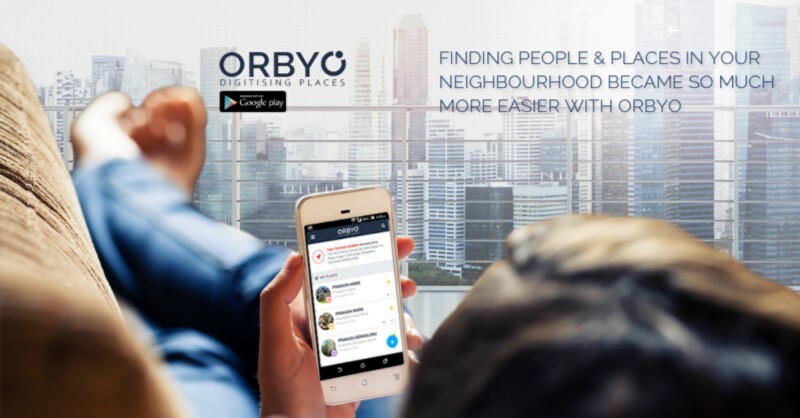 Are we strangers in our own Neighbourhood? Many suggest that we got disconnected from the physical world. When I say, physical world, it constitutes our places and the people around. In other words, we are strangers in our own #neighbourhood. Emergencies or natural calamities bring to the fore the need for getting connected with near by. We do get benefited if we know our physical world better. Exploring a place is one part of knowing. For example know a new store which got opened or parking/transit, Schools, Hospitals etc near by or an entertainment place where I could spend my time better. All our information including hundreds of contacts, latest world news, network of thousands of friends, almost all information is on our fingertips. Except, Places. We still have places in physical business cards, than in digital form. 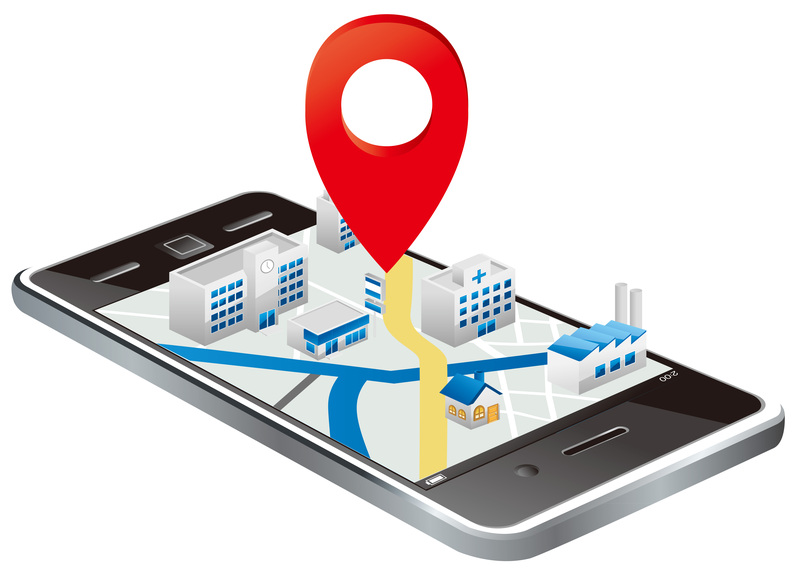 Hardly we have any places (Addresses) saved in our mobiles or gadgets. Places define our physical world. By getting places digital, we are effectively reducing the gap with physical and virtual. Let us examine, what are the benefits and how we could get places to the digital world.